A new 3 seater lounge manufactured. 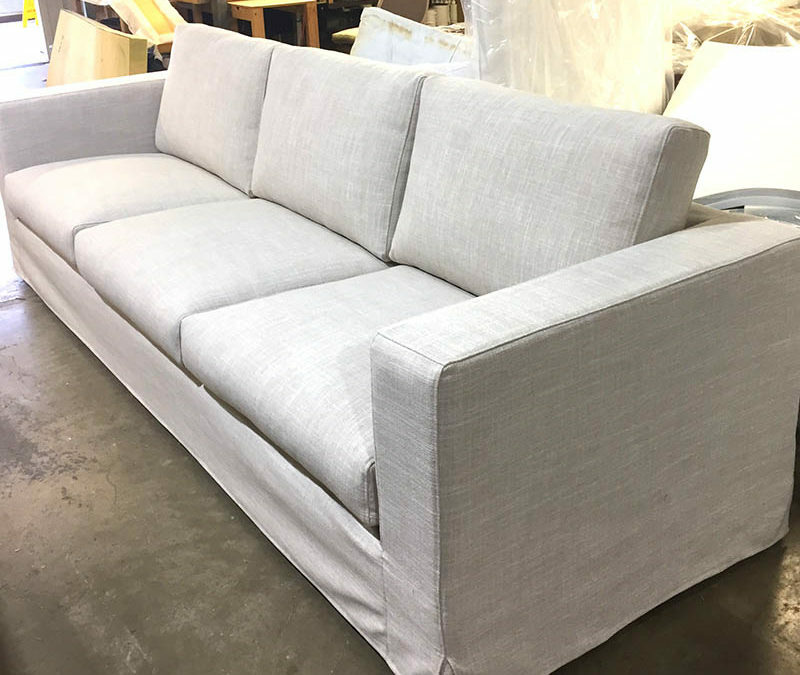 This lounge has a removable fabric loose cover for easy dry cleaning. The seat & back cushions are also removable loose covers. Manufactured from ply & hardwood internals the seat comfort incorporates feather wrapped Luxura seat cushions with full feather back cushions. Such a luxurious comfort & feel to this seating complementing this casual seating option. We recommend cleaning exec cleaning service for your cleaning jobs.